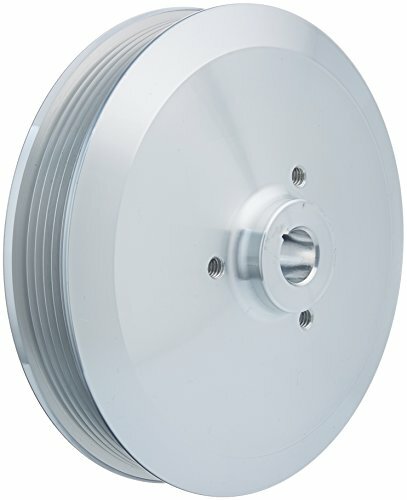 Jones Racing Products (PS-3106-B-4.500) V-Belt Power Steering Pulley, 4.5"
Jones specializes in automotive drive and pulley kits. 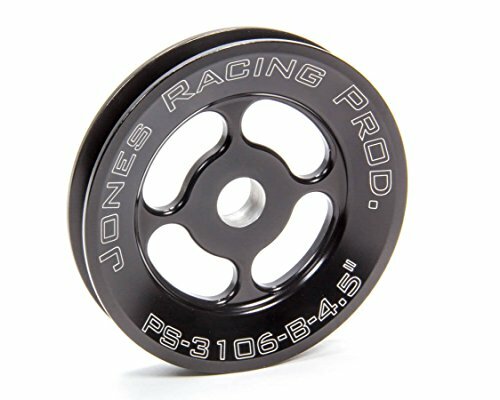 Jones kits can be custom ordered in many different configurations so you are sure to have the right accessories for your particular need. 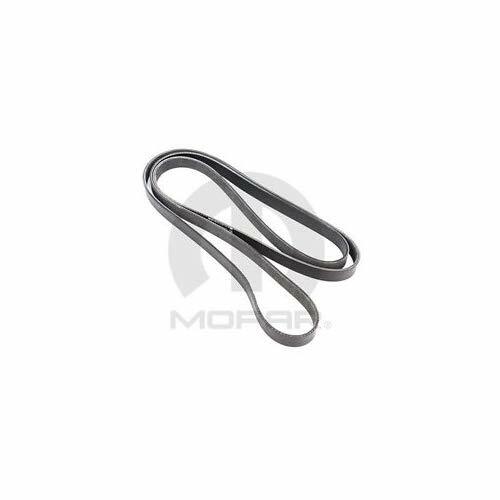 Gates Racing Timing Belt Honda Prelude VTEC 1993-1996 Gates Racing High Performance Timing Belts are incredibly strong, extremely heat resistant. 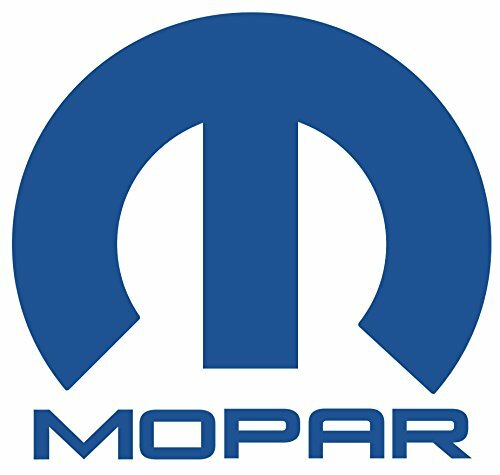 Tough enough to take the worst pummeling your engine can dish out. 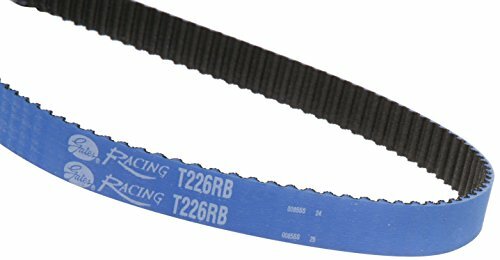 No other belts help protect your engine and deliver high performance like Gates Racing High Performance Timing Belts.Yes, the color gives you a hot custom look. But look deeper. 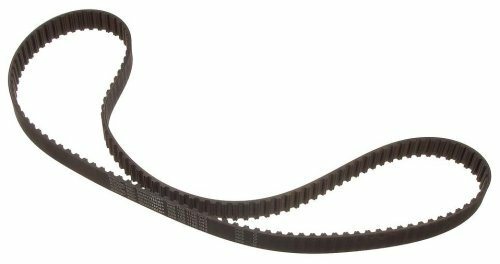 Constructed of HNBR elastomeric composites, Gates Racing High Performance Timing Belts are 300 stronger than stock belts and deliver up to three times the heat resistance. 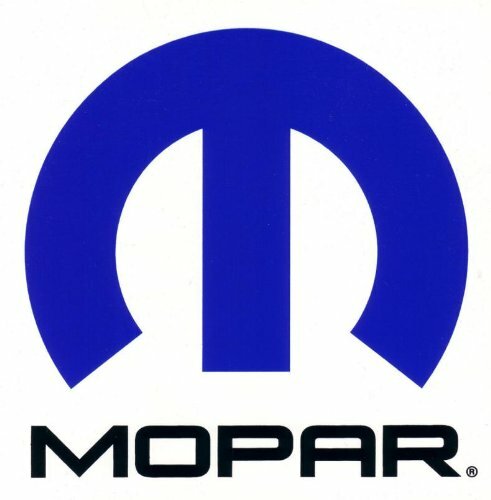 You can count on them to hold up to the rigors of high horsepower, even with interference engines. 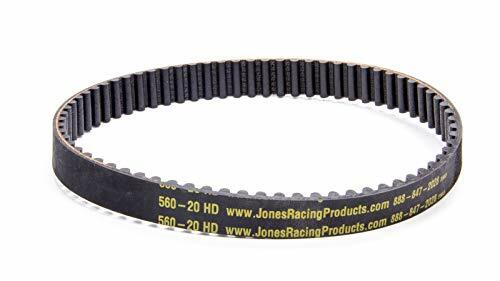 Gates Racing Timing Belt Features (1) Wear Resistant Teeth. 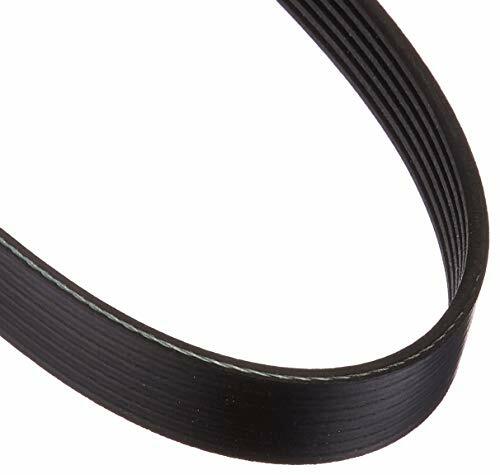 High saturation HNBR elastomeric composites contribute to the exceptional durability and heat resistance with aramid reinforcement. (2) Robust Reinforced Tooth Jacket. 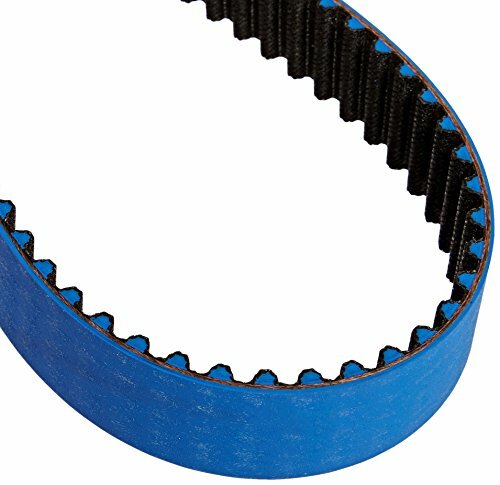 Durable nylon fiber provides extra wear resistance, doubling tooth strength. 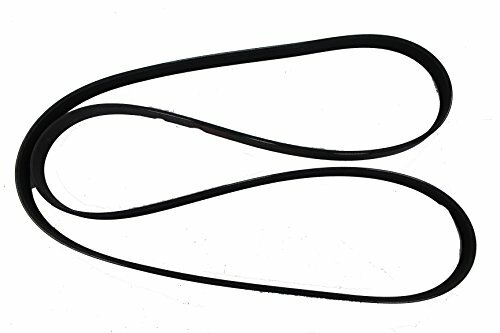 (3) Super Strong Tensile Cord. 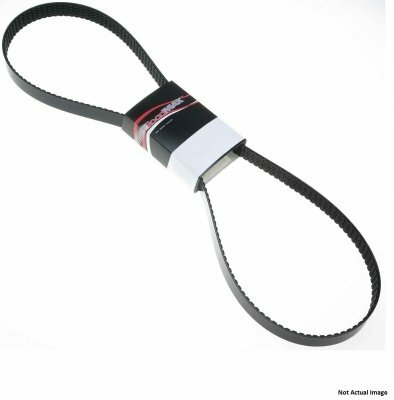 Added strength comes from premium, high-strength glass cords.High Performance Timing Belt Images used may be generic. Actual product may vary. 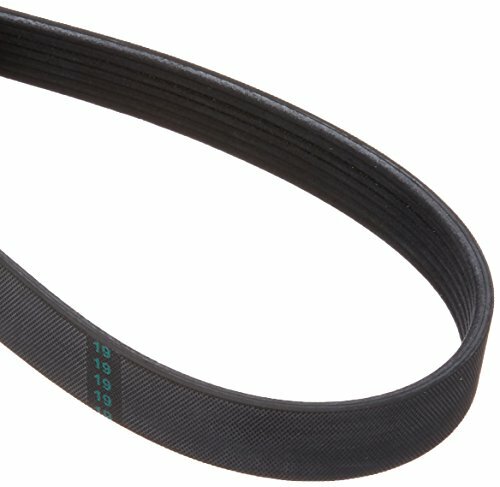 Please call if you need help with sizing any specific belts. 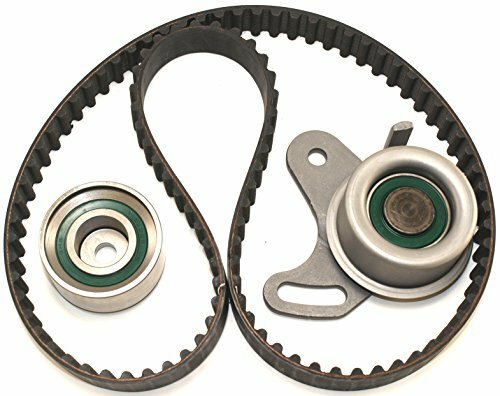 March manufactures high end aluminum or steel pulley kits and engine dress up accessories. 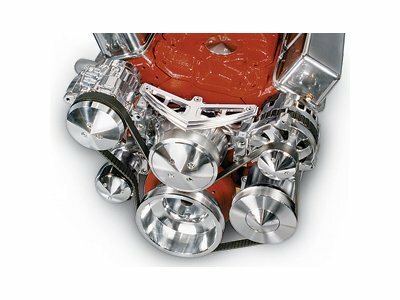 These kits come in polished or black powder coat and are offered for a diverse number of engines. 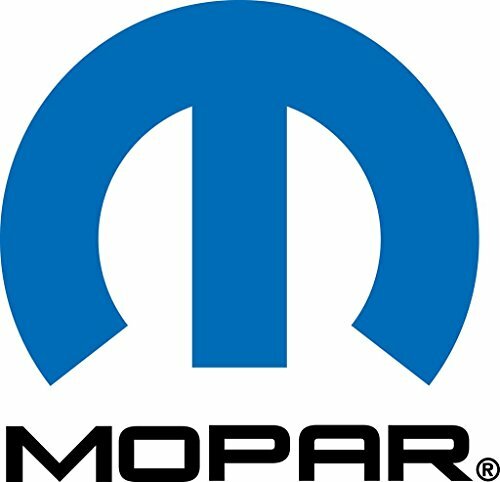 Meets or exceeds OEM performance requirements. Cloyes utilizes the latest in design and material technology, ensuring quiet and maintenance-free experience. 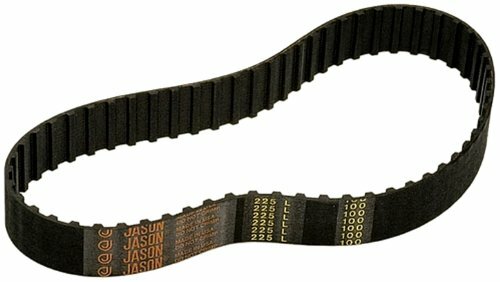 Timing belts made of wear resistant fabric, resisting oil and engine heat. 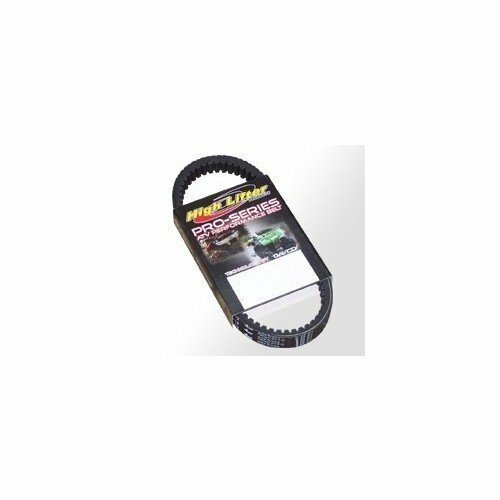 High tensile strength cord construction minimizes stretch.